What to do this weekend is already settled, so all you need is some companion apps that will help you have fun. 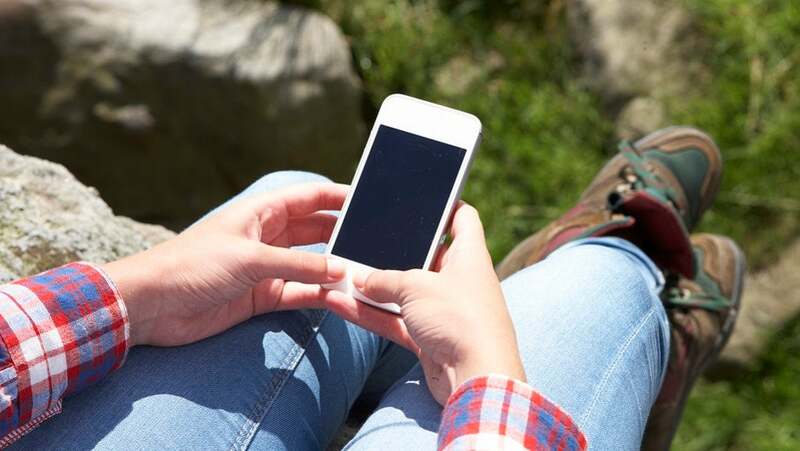 Here are apps for this weekend to give you spoken directions, preserve the privacy of your photos, learn some guitar lessons, or more. Which mapping app do you launch when, let’s say, you’re heading off to a party? With Google Street view you can check what the place looks like, and Maps will help you get there. That’s fine, but a recently released app, Mapkin, is worth your attention: It is the first GPS with crowdsourced voice guidance, which gets you smarter directions. 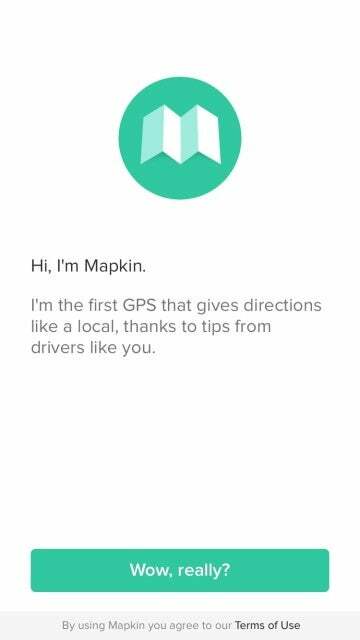 Oh, and if you join, you can help others by sharing tips about landmarks, tricky turns, and more… Mapkin is available for free on the App Store. Okay, so you arrive at the party and you start taking pictures. 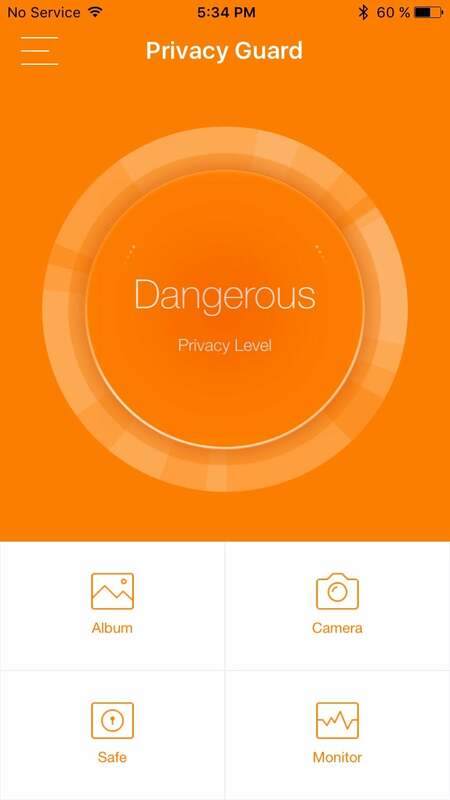 With Leo Privacy Guard, you can take snapshots and save them in your private album. The Guard widget will help you quick-launch the private camera feature with a single tap. But the app does so much more: It monitors the device, understands your privacy level, and provides a safe box where you can store your personal info. Check out Leo Privacy Guard (free) on the App Store / Google Play. Imagine that you are in a discussion about US presidents and missing some info. 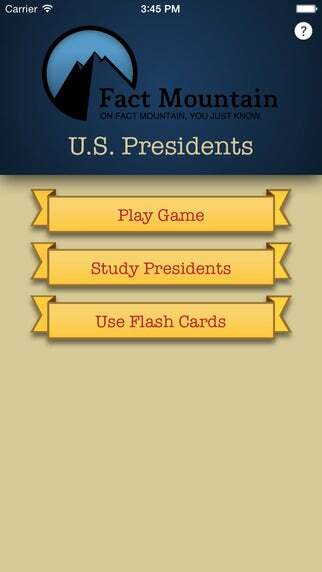 No problem, you can always look it up on the Web, but you know “there is an app for that”, and it’s called Fact Mountain: US Presidents. The good thing about this is that it makes studying fun. The app costs $3.99, and you can download it from the App Store. Sticking with the educational theme, here’s another app you may want to check out: Rock Like the Pros – Music Guitar Lessons. 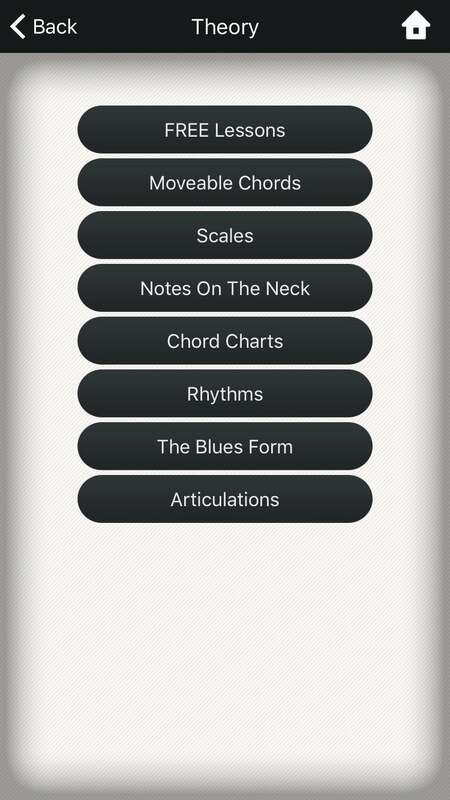 You can improve your guitar skills with this simple app. It’s free, and if you don’t want to spend money, just follow the “free lessons” tab. It’s limited but may be enough for you. Otherwise, it will ask you to subscribe, and that costs $4.99/month, but you can cancel anytime. Download Rock Like the Pros – Music Guitar Lessons from the App Store / Google Play. 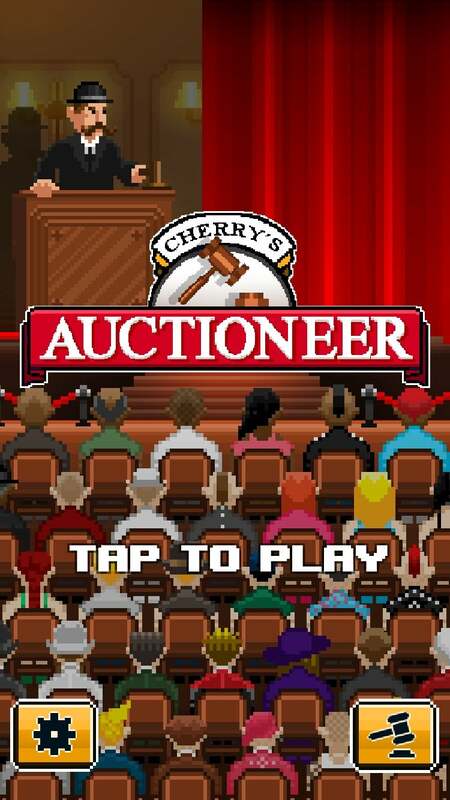 Form the makers of Kosmo, Touchdown Here, and Must Deliver, Cherrypick Games, here is a recently launched game you’ll love to play: Auctioneer. As you may already have guessed, the game was developed using the company’s signature pixel art design and takes you to an auction. The catch is the game gives you only seconds to find the highest bid. Download Auctioneer (free) from the App Store. Everything happens so much and so often these days, it can be hard to keep up. That's why we're bringing you all the stories you won't want to miss from the last week on the internet. This week we take a look at: Nike's new trainers, the Sims version of Alexa, and an egg. Freelance tech journalist István Fekete covers the latest technology news and trends, such as mobile payments, Apple news and app reviews for multiple publications.